The Open Smart Transformation model is not rigid, it is responsive to local needs at all times. Adopting new ways of working in a small team requires significant understanding and a broad skillset. Rolling out new ways of working across a large organisation requires another level of expertise, and the Caterfly team has that practical experience. 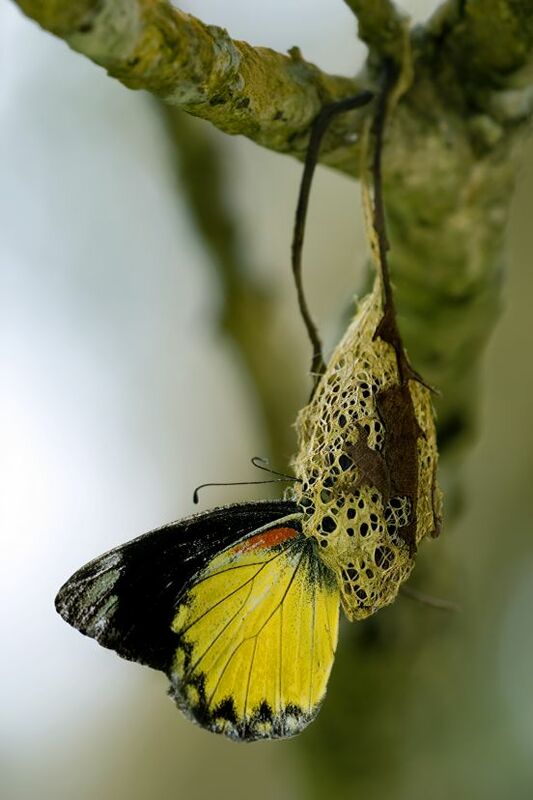 Caterfly‘s Open Smart Transformation process can be used to implement new approaches to working, systems for achieving results or to solve a common problem together utilising many minds to reduce blindspots and catalyse innovation. For example, we manage the participatory element that is critically missing from most attempts at introducing Environmental or Sustainability Management Systems (EMS ISO 14001 or SMS ), and which accelerates and amplifies its success. Importantly our (Caterfly’s) involvement and contribution in the process can be in only running the opening and closing Open Space events, leaving other leaders or coaches to run their existing implementation or transformation program unhindered and uninterrupted. Our role is thus to enhance the leaders’ or coaches’ program with an engaged workforce keen to learn. Conversely the Open Space events should only be run by facilitators who are independent of the program for them to be truly effective, and that’s where we come in! If you are a consultant or change agent running a program for your client, we can likewise enhance your program by running the Open Space events as independent facilitators. We can do that either by working directly with your client, or as part of your own program in your own name. We are here to enhance your program, not to interfere with it! Hence if you do not already have a team or supplier we will build a team from our own resources and connections. The descriptions and diagrams here are meant for illustration purposes. In reality each organisation is different and has different needs. Consequently we adopt our approach to client requirements and circumstances. We will present a proposal appropriate to your needs after an initial free consultation. Our next step together is a chat about what’s happening in your business, without obligation or pressure, for us to put a proposal forward. Interested? Please get in touch with us.